Where can I read Benchmark reviews online? 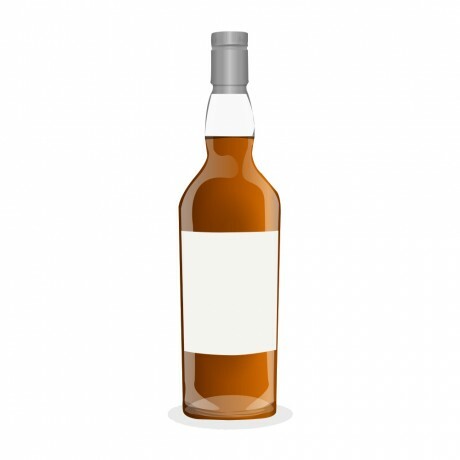 What is the best Benchmark whiskey? What is the average rating for Benchmark? What is the mash bill for Benchmark? 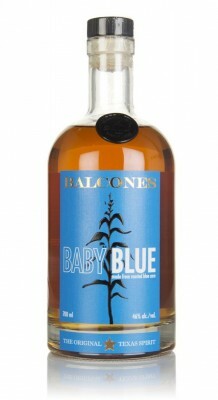 Where can I buy Benchmark whiskey? 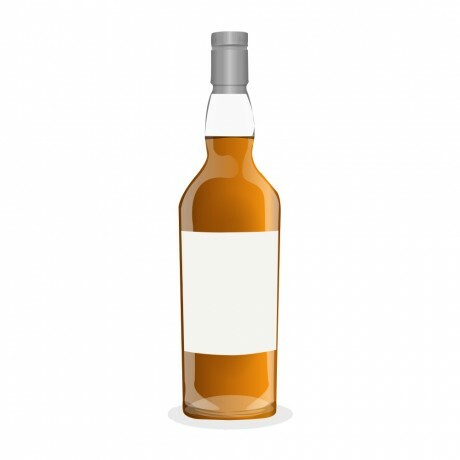 Is Benchmark classed as whiskey or a whisky? 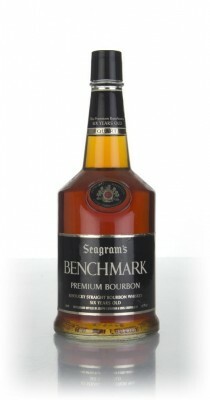 Is Benchmark on the bourbon trail?